Have you ever thought, it would be interesting to send messages/replies to your friends in special secret language? friends/colleagues in Akila'ize language. 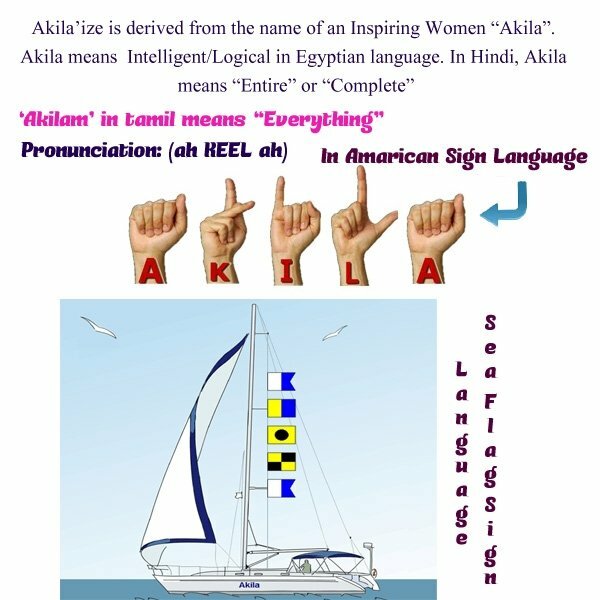 Tools present in this site can help you communicate over Akila'ize Language. Why the name Akila'ize? How the name? letters "A k i l a". De-Akila'ization is interpreting/decoding Akila'ized message. Did you try "Akila'ize Tanslator"? Akila’ize GChat IM is a free Instant Massager Chat client like Gtalk, Yahoo Messenger and IBM SameTime for Windows. Akila’ize GChat IM allows you to converse with your friends in Akila’ize Language. It is an alternative to Google Talk.